Dr. Rosemary's Weight Loss Detox Tea is, of course, focused on helping you with weight loss, but with the added bonus of detoxification and relaxation as well! 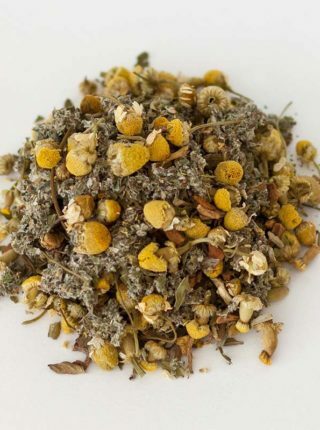 Our delicious loose leaf herbal blend is flavored with 12 refreshing herbs blended for a delicious taste, and wonderful results! 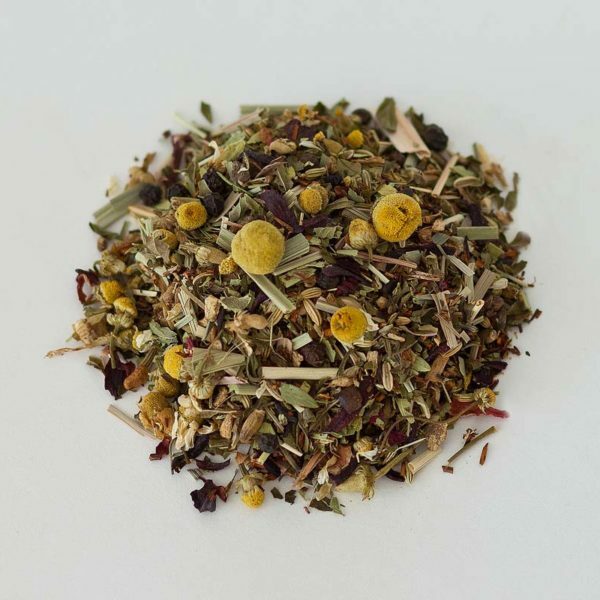 ★A COMPREHENSIVE BLEND -Dr. Rosemary’s Weight Loss Detox Tea is, of course, focused on helping you with weight loss, but with the added bonus of detoxification and relaxation as well! 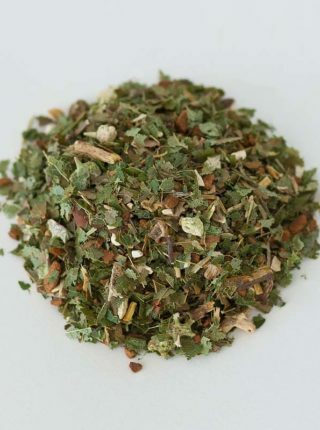 Our delicious loose leaf herbal blend is flavored with 12 refreshing herbs blended for a delicious taste, and wonderful results! ★A BETTER HERBAL EXPERIENCE – All organic ingredients, vegan, caffeine & gluten free for true detoxification of your system. ★TESTED AND TRUE -Our formulation is lab tested for quality, and offers true results. Backed by alchemic science and the expertise of Dr. Rosemary, who is an Acupuncture Physician trained in Herbal Therapy, we bring you a blend that is unmatched in quality! 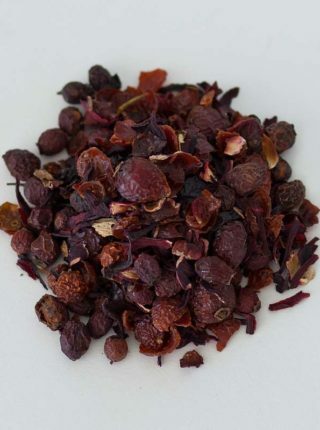 Make a pot and drink this delicious blend all day to detox your system and help shed extra pounds. Wonderful way to supplement a sensible diet and exercise plan – think of it as pleasant reward for all of your hard work. The taste is so satisfying that you won’t crave sweets and extra food. Wonderful to sip all day or in the evening (caffeine free). 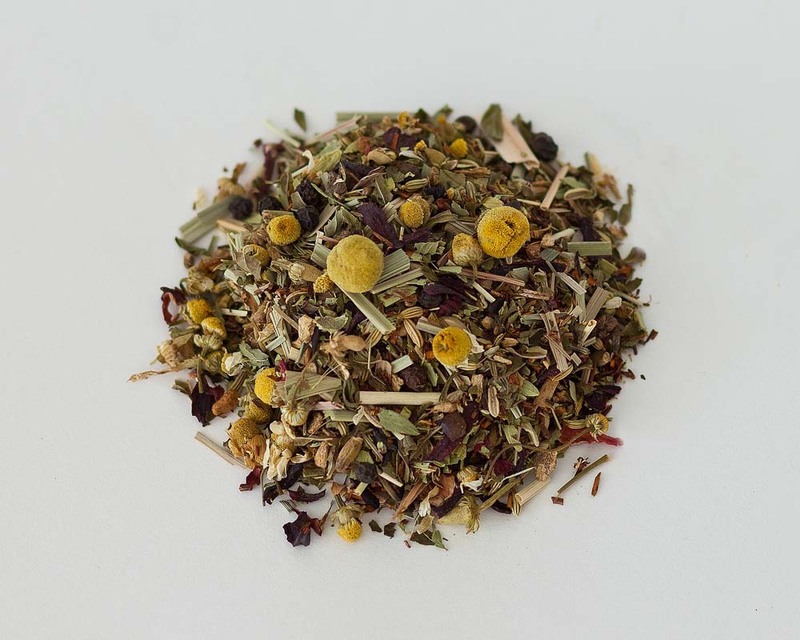 Contains 100% Organic: Chamomile, Peppermint, Senna Leaf, Black Pepper, Cinnamon, Cardamon, Fennel Seeds, Ginger Root, Hibiscus Flowers, Lemongrass, Milk Thistle, Rooibos Tea.